The Holler Box Sale Notification popup plugin allows you to show sale notification popups. 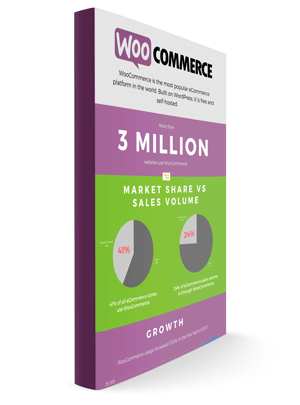 It integrates with major eCommerce plugins like WooCommerce and Easy Digital Downloads. Settings for how many, how long, randomize, etc. Create a new Holler Box, and choose the sale notification type. 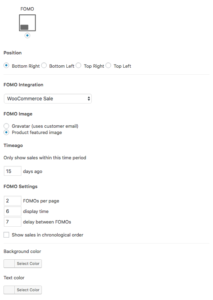 Next, choose your integration, such as WooCommerce or GiveWP. Choose to display the customer gravatar or product featured image in the popup. Now you can choose where you want the sale notification popup to show. 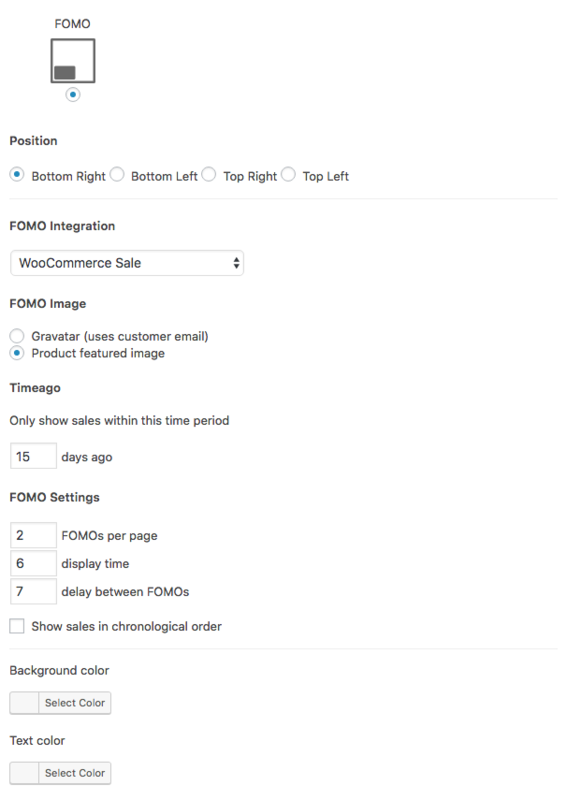 For example, display only to logged out visitors, and only on your homepage. Set it to disappear after 7 seconds so your visitor has just enough time to see social proof that other people are buying your products. Hide it for 1 day so it only shows once per day for each visitor. Now, go to the Holler Box settings page and add the ID of the Holler Box you want to use to display your sale notifications.